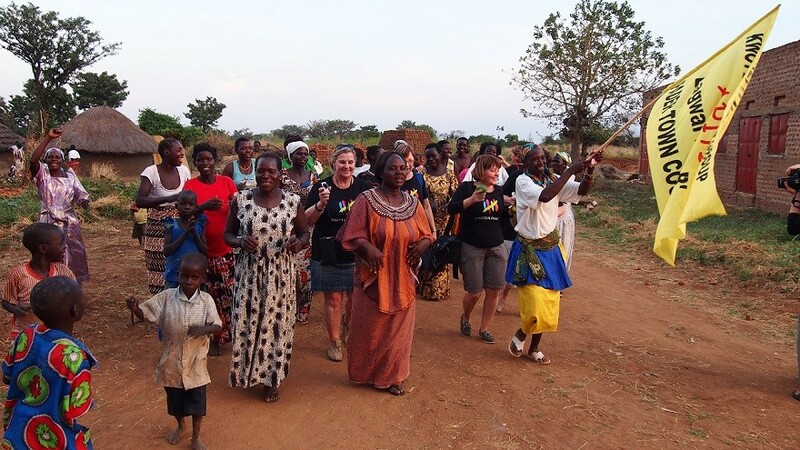 Would you like to take action to improve the lives of women in developing countries? Become a Women's Bank volunteer and make a better future a reality. Women’s Bank is an ever-growing network of enthusiastic volunteers across Finland. 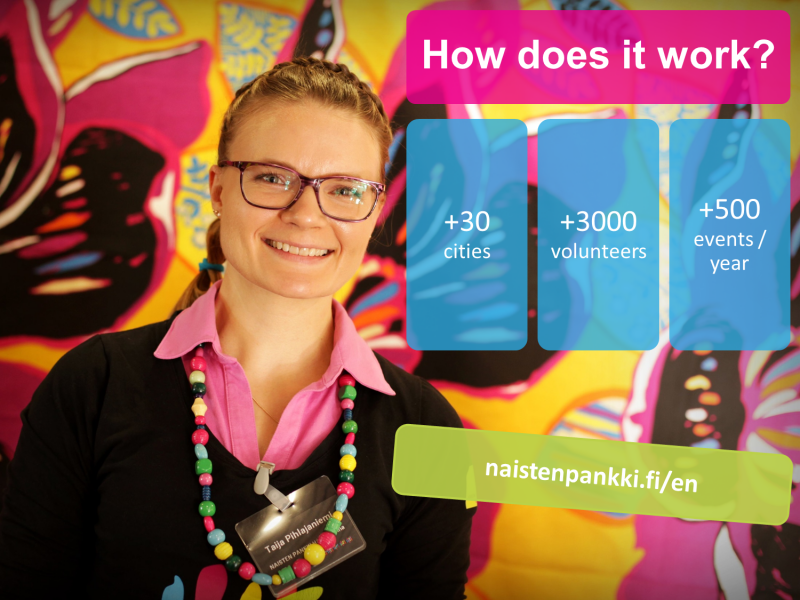 There are over 3 000 active volunteers across 35 locations in Finland and we are always welcoming new people! We organise events, campaigns and fundraise to support Women’s Bank’s projects in some of the poorest countries in the world. Help us by doing what you love the most! Volunteers are the lifeblood of our work. You can join an existing local group or set up your own. You can join longer term or help out with a specific campaign – whichever suits you best! You can help by doing what you do best, be it knitting, singing, events management, writing, graphic design or web development. We can’t wait to hear from you! Check out the local groups active across Finland.